Maintenance and pruning of any trees in parks, or on roadsides within a town. Street tree and general planting will occur in the cooler months of April to September, except for special circumstances. 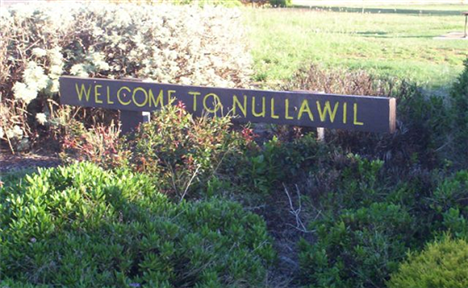 Residents can prune existing trees or plant new trees on their naturestrip with written permission from the Council. 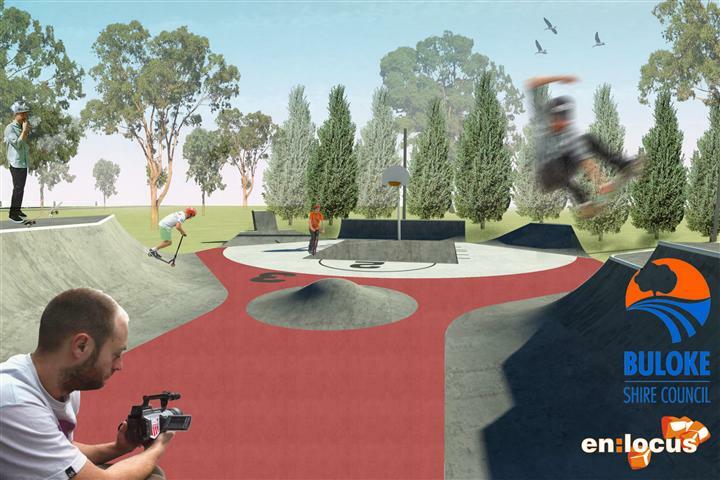 Buloke Shire Council’s Chief Executive Officer, Mr Anthony Judd, has announced that Charlton’s Skate Park construction works have commenced yesterday. “Construction of the Skate Park is designed for all levels of experience, and can be used for inline skating activities, scooters and BMX’s as well as incorporating a half basketball court which will tie back to the history of the Charlton area for the locals who once knew the Park as its main basketball facility. The Park will take approximately one month to build.” Mr Judd said. For further information and updates about the Charlton Skate Park development, please call us on 1300 520 520. 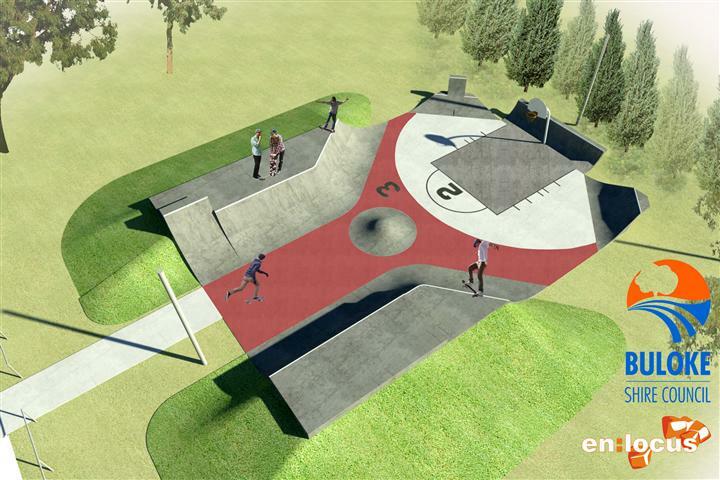 Images:	An idea of what Charlton’s Skate Park will look like on completion.